This j-rock is very familiar to those who hard watch Eureka 7 and Code geass anime. The first opening song for Eureka 7(days) and Code geass (colors) were sing by Flow. It is very good to see them to release a single. I really recommend to download and try to listen to their song because their song are quite good in term of quality. 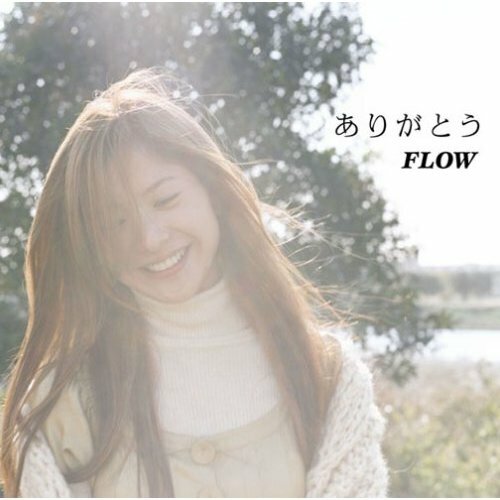 This entry was posted in Flow, Music and tagged Arigatou, Arigatou download, Arigatou PV, Arigatou Single, Arigatou.mp3, ありがとう, ありがとう ビデオ, ありがとう PV, direct download, download, Flow, Flow - Arigatou, flow - ありがとう, Flow PV, jrock by mofandom. Bookmark the permalink.